In 2017, we thrive on information. Indeed, we are living in the information age. This has inevitably led to the emergence of new approaches to advertising – in particular, content marketing. This exciting and effective form of inbound marketing shows no sign of slowing, however, some find it difficult to discern its impact. 32% of B2B marketers say they have a documented content marketing strategy, but 55% say they are unclear on what content marketing success or effectiveness looks like (Source). So while they strive to follow the latest inbound marketing trends, the reality is that many B2B marketers feel like they are shooting in the dark. If you’re struggling to create engaging content for your B2B audience, then it’s time to turn your attention to those who have mastered the art and absorb their strategies. 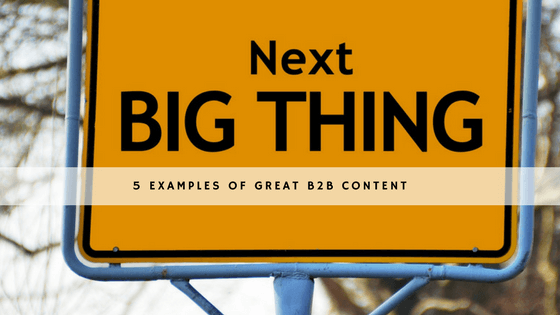 Here are 5 examples of excellent B2B content that will educate and inspire. Cross-platform organizational app Evernote uses email and video marketing to great effect in order to maximize conversions. Evernote users get occasional emails that share information, give useful tips and let them know what’s going on. Rarely, if ever, do you see a hard sell from Evernote – even when it’s talking about its premium service. 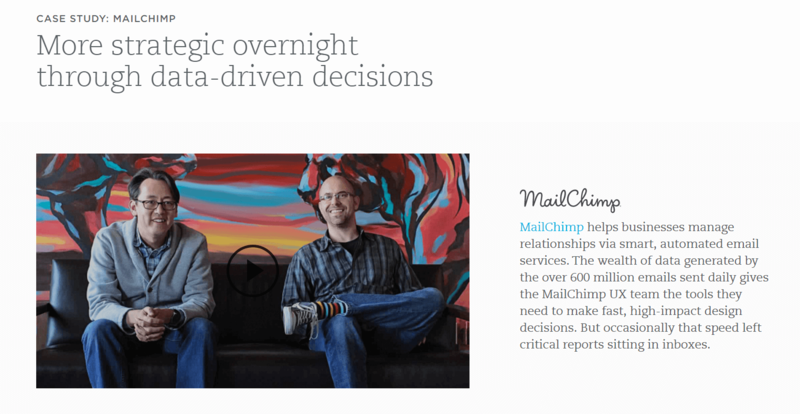 Evernote uses its email marketing campaigns to draw attention to its latest video case studies, like this one with MailChimp. When you’re reaching out to business clients, video case studies speak volumes, especially when your service is being recommended by a well-known company. 4X as many customers would rather watch a video about a product (or case study) than read about it, and in 2015, marketers who used video grew revenue 49% faster than non-video users (Source). 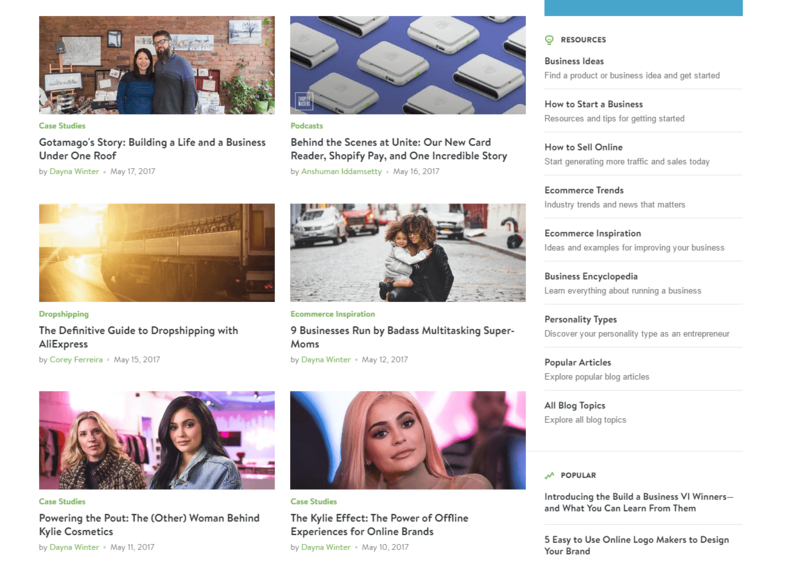 By including links to video case studies in its email strategy, Evernote draws attention to its previous successes and helps potential customers to realize that they can achieve the same positive results. Project management software company Basecamp allows teams to work collaboratively together from wherever they are in the world, with a range of different plans available for businesses. Of course, business project management software is nothing new. But what’s different about Basecamp compared to other startups is its belief in the benefits of ‘slow and steady’. Jason Fried, the founder, attributes Basecamp’s ongoing success to its slow growth strategy – unlike that of many new businesses who dream of overnight riches. Basecamp puts out a monthly podcast, known as ‘The Distance’, all about longevity in business. It features businesses that have been going for 25 years or more. In a world obsessed with hares, Basecamp’s content marketing strategy reminds us of the valuable lessons of the tortoise. A refreshing reminder to its users that with a reliable service like Basecamp, they too can go the distance. Founded and written by blogger Jon Cooper, Point Blank SEO is a popular link building blog that has grown in readership over the years, “empowering ordinary marketers to build extraordinary links”. One of the reasons that he started getting so much traffic to his website was through guest posting – writing articles and having them published on powerful, relevant websites. Not only is guest posting a great way to get your name out there: it also gives your domain authority (a crucial SEO metric) a huge boost. 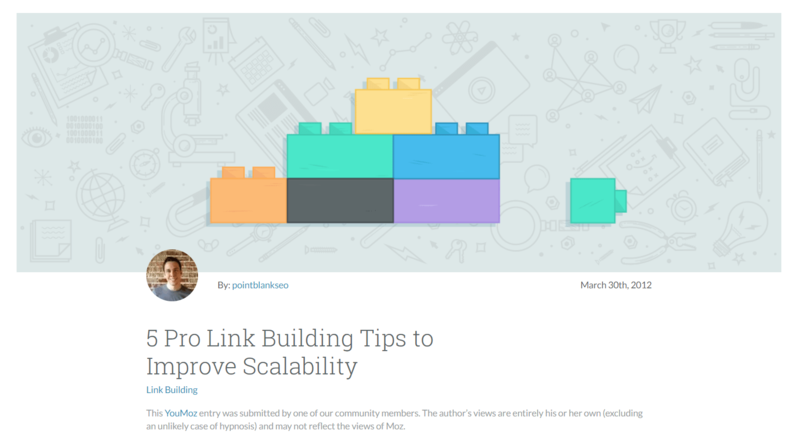 Jon Cooper wrote an article on 5 Pro Link Building Tips to Improve Scalability, which was published on Moz.com. He introduces himself in the opening paragraph: “I’m a consultant who blogs over at Point Blank SEO, my link building blog” and, one day after the post was published, he started receiving upwards of 400 new visitors every day. Even now, a few years later, Jon Cooper still receives referral traffic from this post and many others. So when you plan your content marketing strategy, do not only plan for your own blog content. Consider where you can reach out to influential sites and offer them something of value, in return for a powerful link. FireRock, a leading manufacturer of pre-engineered masonry fireplaces, is a rare example of a B2B organization who really know their way around social media – in particular, Pinterest. Just look at all those boards! FireRock understands that customers want to see a product in context, so they can imagine it working for their own projects, rather than endless pictures of bare fireplaces. Of course, it helps that their products look good. People generally use Pinterest for inspiration, and that’s exactly what photos of finished installations help to do. It’s less of a stretch for the imagination. FireRock also tags its images by geographic location, so users can easily find photos filtered by area. B2B suppliers can learn a lot from FireRock, who are on top of their game when it comes to embracing new channels. One such channel is Houzz, another visual community that provides inspiration for the home, founded in 2008. In using Houzz, FireRock has direct access to its perfect audience – people looking to revamp and redecorate their homes. Shopify is a popular ecommerce store builder that gives entrepreneurs everything they need to easily create an online business. It’s mission is to make web-based retail super simple, so new starters can get up and running and build professional-looking websites from scratch. It’s comprehensive content marketing strategy is aimed at ecommerce entrepreneurs of all levels. First off, they have a blog that covers case studies, niche products, ideas for growing your business, financial matters, productivity, marketing and company announcements. Then on top of that, you have all of the resources: guides, videos, podcasts, success stories, forums, tools, and access to experts. Shopify answers every question you could possibly have about the service, and what’s more, they rank for hundreds of thousands of ecommerce-related keywords. This is the power of having a huge backlog of content that is regularly updated. Hopefully these examples help to inspire your B2B content strategy in 2017. Think we missed anything important? Why not share the B2B content that has inspired you this year? Victoria Greene is a brand marketing consultant and freelance writer. 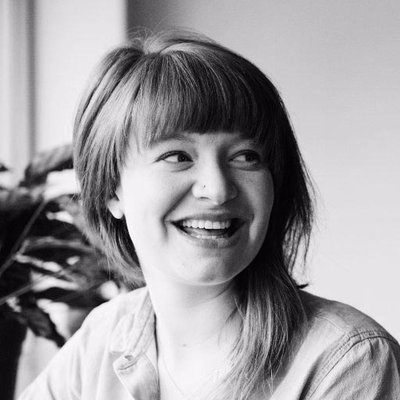 She writes over at VictoriaEcommerce where she likes to share tips to entrepreneurs looking to make the most of their ecommerce brands. Victoria Greene is a brand marketing consultant and freelance writer. She writes over at VictoriaEcommerce where she likes to share tips to entrepreneurs looking to make the most of their ecommerce brands.